Microsoft is definitely upping the developer interest for Kinect, by announcing it would be releasing Kinect for Windows in early 2012. While the drivers, and beta Kinect SDK for Windows have been around for a while, the new announcement heralds the launch of the Kinect Accelerator incubation program for developers, as well as a contest that will award $20,000 each to 10 startup companies or individuals with the best gesture interface ideas for Windows, or the Xbox 360. According to Microsoft, the interest in natural user interfaces across technology companies is strong, and so far, more than 200 companies have signed up for the program. Licensed vendors and developers will also get access “ongoing updates in both speech and human tracking” from Microsoft. The Kinect Accelerator program is accepting applications until January 25, 2012. So if you are interested, visit the Kinect Accelerator program’s home page. Apart from winning $20,000, the top-ten companies/individuals will get an Xbox development kit, the Windows Kinect SDK, and a chance to show off their NUIs in front of investors and the media. 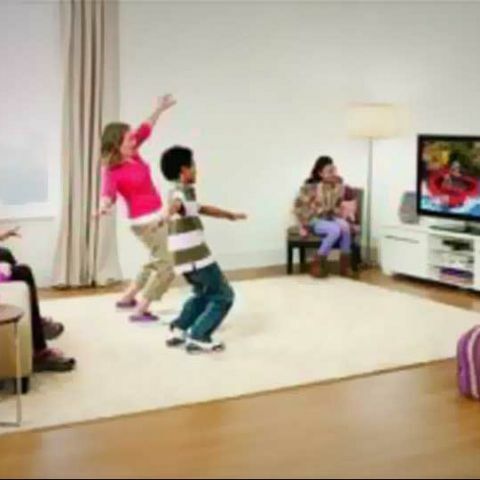 Some reports maintain that Microsoft is also looking to push the Kinect even further into the living room, and is expecting to incorporate the motion control aspect of the device for the television as well, making the remote control almost obsolete in the near future.